Modern Mexican masks can be grouped in two categories: traditional masks used in celebration and ceremonial dances and decorative masks made for aesthetic purposes and usually bought by collectors or foreign tourists. Most masks are wooden although clay, stone and papier mache are also used to make them. The masks are mostly used and made in places where there is indigenous population, especially in the south of Mexico. The use of masks in rituals or ceremonies is an ancient human practice across the world; the oldest mask found is 9000 years old. 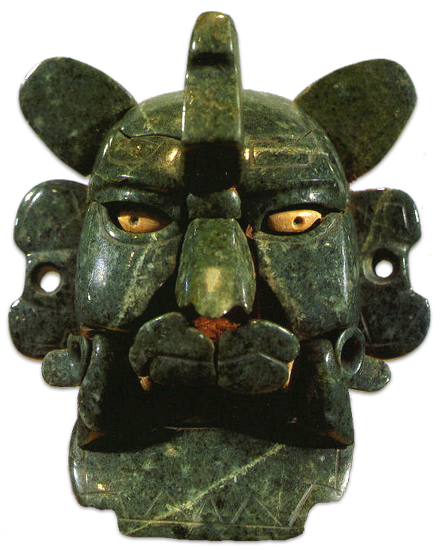 In Mesoamerican cultures the use of masks dates from 3000 years ago. Murals and Codices have left evidence that masks were used by priests to summon the power of deities and as funerary masks for dignitaries. After the Spanish conquest masks were used to catechize the native population through dramatic representations of Christian stories. Nowadays masks are used in communal ceremonial dances, particularly for the celebration of patron saint day, Carnival and Christmas. These traditional Mexican masks are usually made by a mask maker and rarely by the dancers. 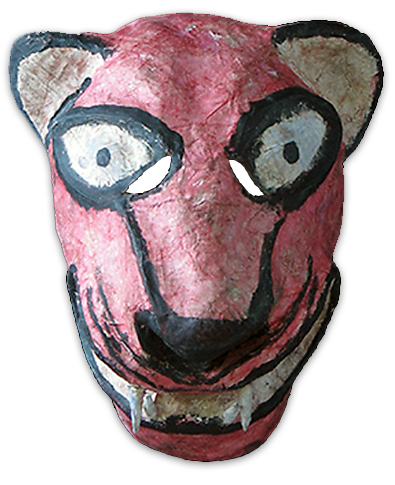 When Mexico opened up to foreign tourists in the 1950's art collectors began ordering masks that were especially made for them which started the decoration masks making. 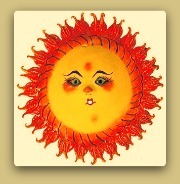 Originally based on traditional masks, designs soon evolved thanks to the buyers' feedback and the crafters creativity. Decorative Mexican masks can be found in all sizes and qualities, there is some worth to be a collector's item while others are sold as souvenirs in tourists' destinations. 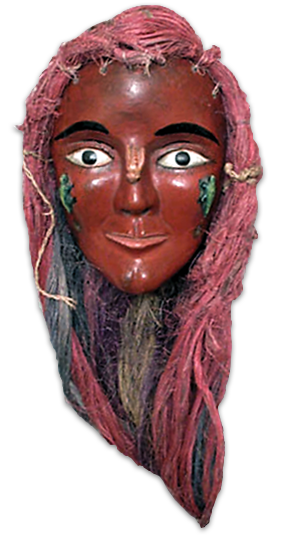 Traditional masks are made especially for dances performed in certain celebrations. The dances are different in every region of the country and although themes can repeat the masks used are different. The Pascola, meaning the old man of the ceremony, can be defined as the host of traditional celebrations such as Patron saint days and the Holy Week by the indigenous groups in the Northeast of the country. Mayos, Yaquis and Guajiros consider there cannot be a feast without a Pascola and his dances help mediate between the community and the gods. Between dances, he jokes and tells obscene stories. He wears a wooden mask that symbolizes the spirit of the mountains. The figures decorating the mask combine animal and human features. When the Pascola wears the mask on the back of the head he is representing a human and when he covers his face with the mask he is acting like an animal. 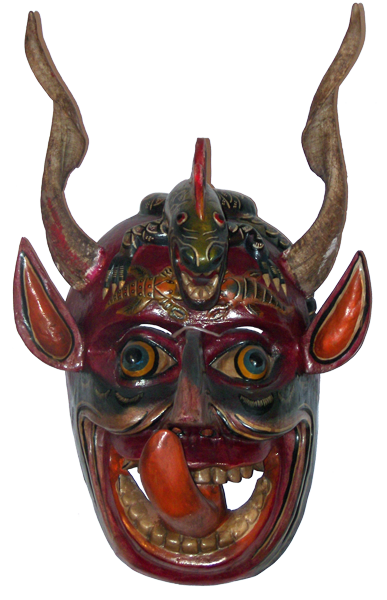 Devil masks are made of wood and are used in various dances and representations during Christmas; some of these representations are called Pastorelas, and tell how a shepherd on his way to visit baby Jesus is tempted by the devil. Although they represent evil, these devils are humorous and amuse the spectators. The devil masks are used in Guerrero, Michoacan and Colima. The giant mask is used in La Danza del Gigante in Chiapas at Carnival. The dance represents the story of David and Goliath. Goliath, who carries a wooden machete, repeatedly charges the audience and frightens the children. These masks are used in different dances in the States of Guerrero, Oaxaca, Puebla, Chiapas and Tabasco. In Guerrero one of the dances is called La Danza de Los Tecuanes, (The Human Eaters Dance) and focus on the hunting and killing of the jaguar character, which has been harassing the community. 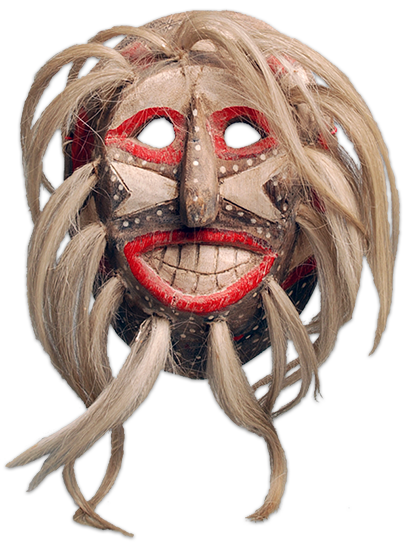 Usually the mask is wood carved and when done in communities with a lacquer tradition it is also lacquered and decorated with peccary tusks and hair. Other Jaguar dances are concerned with maintaining balance in the natural world and the agricultural cycle. 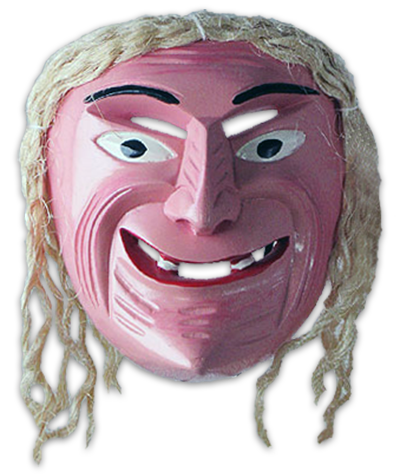 This mask is used in the a Pastorela representation. Most of the dancers, unmasked, are girls and women. Men in masks play the hermit who travels to Bethlehem. Along the way they meet various devils (also played by men in masks), who try to distract them. 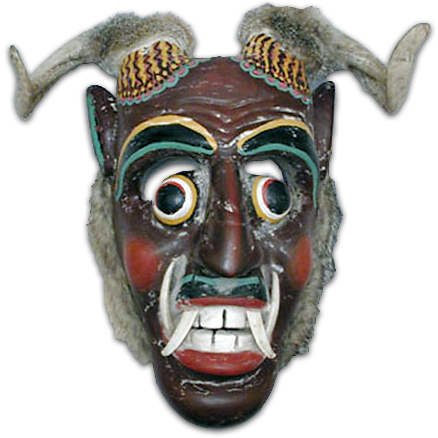 These masks are used in La Danza de los Viejitos (Old Men Dance) from Michoacán. The dance starts out with aching and hunched over old men, with minimal movements which slowly turn into vigorous dancing combined with trembling and coughing and ending with the old men falling down. La Danza de los Morenos is a dance from Suchitlan Colima performed on Easter, in the Santa Cruz Day on May 3 and on Pentecost. 18 dancers called Los Morenos (the dark-skinned) wearing masks of cats, dogs, goats, coyotes, donkeys, rosters and macaws dance in couples to distract the Roman soldiers that guard Jesus tomb. The object of this dance is to get into Jesus tomb and bring him back to life. This dance was brought to Mexico by the Spaniards and it represents the battle between the Moors and the Spaniards at the end of the 15th century, and the subsequent expulsion of the Moors from Spain; its main character is Saint James. The dance is performed in several towns around the country, mainly in the States of Michoacan, Chiapas and Estado de Mexico during the town's patron saint celebrations. 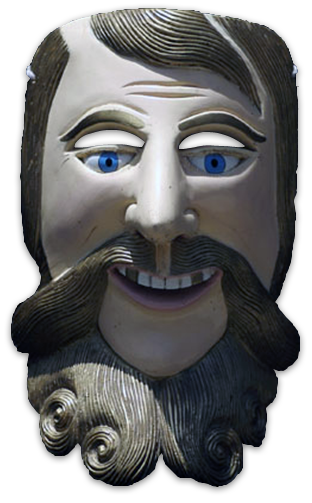 The costumes, music and choreography vary from town to town but the masks are very similar; they are always faces of men with beard, in some places the Spanish are represented with a white color face and blond hair and the Moors have a dark colored face with black hair. 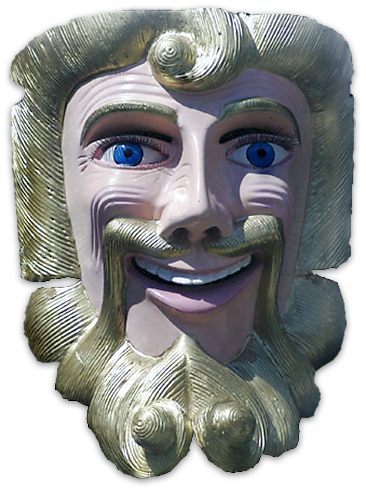 Saint James is represented with a bigger mask with a crown. The Conquest Dance is a representation of the Spanish conquest over the native cultures. This dance is held in Guerrero, Oaxaca, Puebla, Veracruz, Nayarit and Jalisco during different celebrations. The main characters in the Conquistadores faction are Hernan Cortes and La Malinche and on the Mexican side are Cuauhtemoc and a Jaguar Warrior among others. Each character wears a suitable mask. These masks are used during the Holy Week representing the Pharisees; usually made by the participants with cloths, papier mache or wood; they can be made like animals or humans and represent evil. After the Holy Week celebrations are over the masks are burnt which symbolizes evil's defeat. The main difference between decorative Mexican masks and traditional Mexican masks is that the first ones are not made to be worn and many of them cannot be used as a mask; they are made as a decorative object. 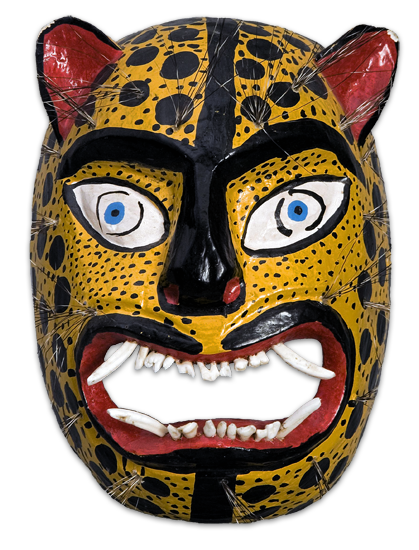 Some of the decorative masks are adaptations of traditional masks like the wooden devils and jaguars made in Guerrero and Michoacan. 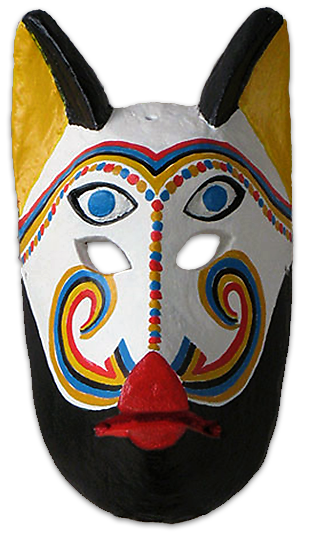 Other decorative masks designs have been adapted to the buyers' taste which doesn't mean they are not truthful representations of the mask maker culture. The angel motif is taken from the baroque putto. The putto is a figure of a baby or toddler, often naked and having wings. These figurines were used as decorations in churches all around colonial Mexico. The masks are made in Guerrero State. 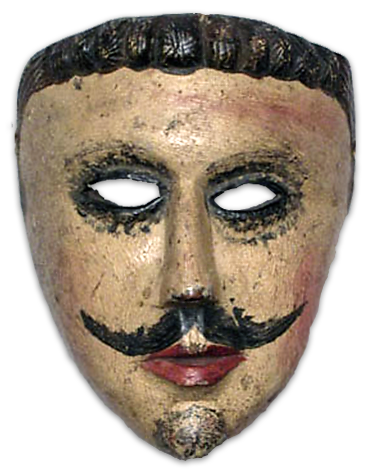 The human mask faces are usually made to resemble a Conquistador or a Pre-Hispanic warrior or King; they are made of wood in different sizes. These masks are made in Guerrero and Michoacan and often represent a human face with animal features or a combination of an animal body and human face. 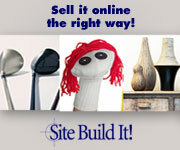 These masks usually have no meaning and are made to impress the possible buyer. 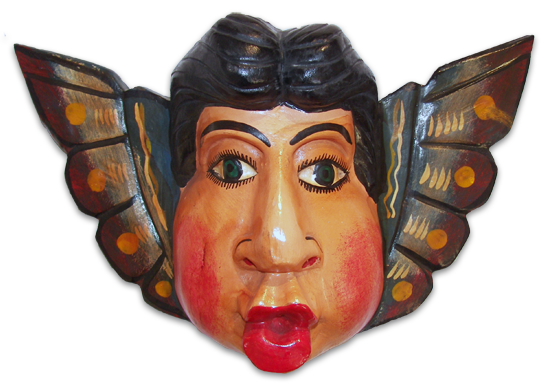 Whimsical, colorful purely decorative masks made to please the eyes of the possible buyers in Guerrero State. 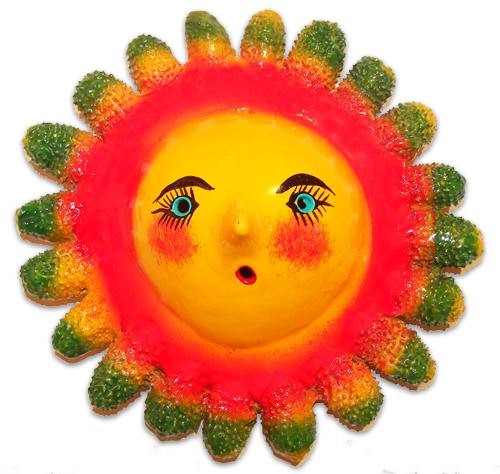 Coconut Masks popular motifs are sun faces, mermaids and animal faces. A Nahuatl community in the Mezcala region located on the Balsas River basin with 1300 inhabitants, San Francisco Ozomatlán is known for its wooden masks. Most of the families in the village carve masks as a side job being farming their main livelihood. 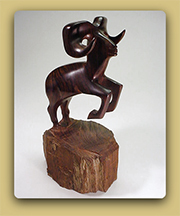 Devils, angels, human faces and animal masks are carved from the Tzompamitl tree. The very soft wood is sanded until smooth and decorated with acrylic paintings. Men carve and paint the mask while women give it the finishing touches. Among the many mask makers in the community Victor Castro has been recognized for his fine and detailed work and has been invited to exhibitions around the country. 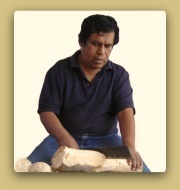 Besides from masks he also carves angels and shrines for local churches. Tocuaro is a small town located in the Patzcuaro lake side. 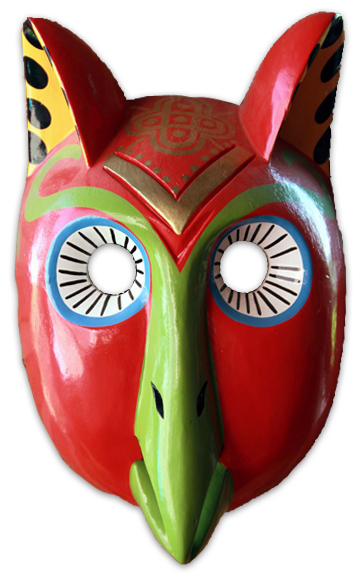 Wooden devils, animals, human faces and a combination of all the mentioned subjects painted with bright colors are characteristic to the community where many families hand craft masks. The masks are carved out of copal, avocado and jacaranda wood and are painted with automotive enamel paintings and once finished lacquered with an acrylic lacquer. Juan Horta Castillo who passed away in 2006 was one of the most recognized mask makers in Tocuaro and in the whole country. Juan carved and painted with great skills wonderful and vibrant masks that expressed not only his cultural background but his creativity and imagination. Awarded and recognized both in Mexico and abroad; some of his masks are part of the Mexican Masks Museum collection located in San Luis Potosi. His sons Manuel and Modesto keep on with the family workshop. Felipe Horta Castillo, Juan's brother and his sons Gustavo and Felipe Horta Tera are also recognized for their excellent masks. Suchitlan is a village with strong dancing traditions that have been preserved and enlarged thanks to the dedication of mask maker and choreographer Herminio Candelario Dolores. Herminio was the son of Basilio Dolores one of the town's mask makers and from him he learned the craft but most important the dances, their choreography and costumes. He continued with his father work and dedicated his young years to investigate and study the region different dances. He became such an expert that the National Folkloric Ballet consulted him about Colima's dances and how to represent them. Herminio Candelario was in charge of every dance that was performed in his town; he selected the dancers, created the costumes and the masks and taught the cartographies. 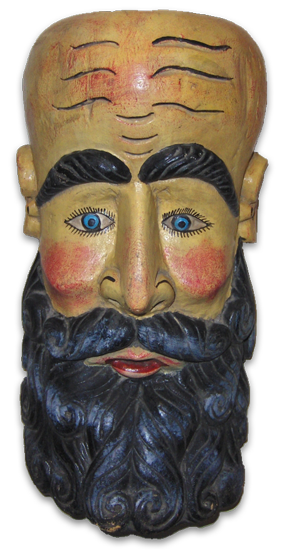 As a decorative mask maker Herminio was recognized internationally and his pieces were sought after by collectors from around the world. 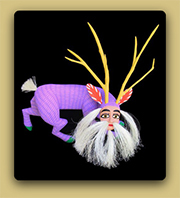 He was specially known for his colorful wooden animal faces based on the Morenos dance. He passed away in 2010 but his sons Gorgonio and Guadalupe Candelario Castro are in following his steps making decorative masks and organizing Suchitlan traditional dances.